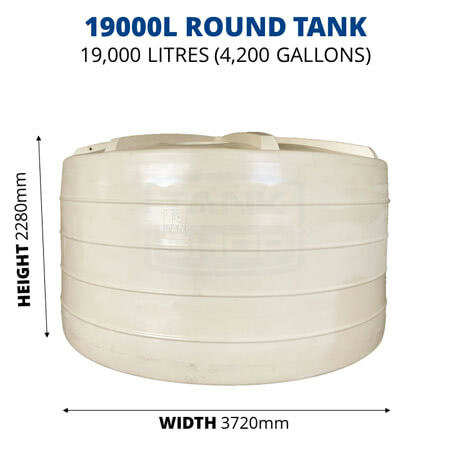 QTank's 19,000 litre (4,200 gallon) round water tank is part of their "Rural" tank range and suits large blocks and rural properties with medium/large applications. 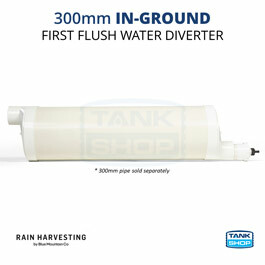 With this rainwater tank on your property you could be self sufficient. 10 Year Warranty – Repair or Replace at No Cost To You! QTank’s 19,000 litre (4,200 gallon) round water tank is part of their "Rural" tank range and suits large blocks and rural properties with medium/large applications. 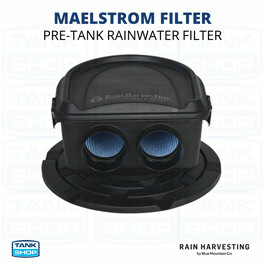 With this rainwater tank on your property you could be self sufficient. QTank Tanks are available in Brisbane, Sunshine Coast, Gold Coast and Northern NSW. Careful Tank Delivery and Siting by Professional and Friendly QLogistics Team. 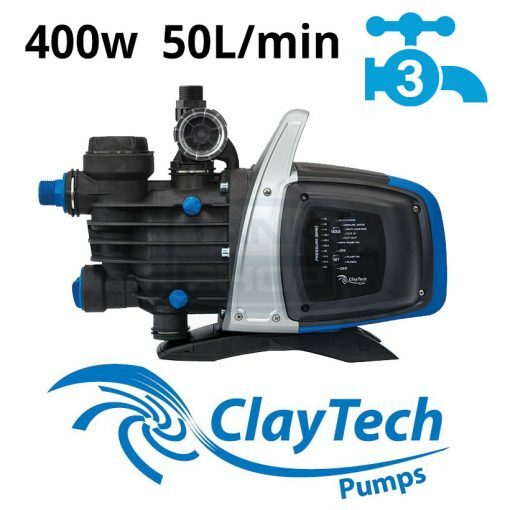 Manufactured locally out of Q Tank's state-of-the-art rotary moulding facility in Brisbane. 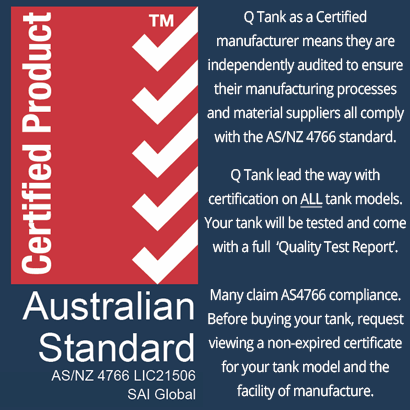 ALL tanks are independently certified to Australian Standards (AU/NZS 4766). Your tank is supplied with a written 'Quality Test Report' guaranteeing AS/NZS 4766 compliance. 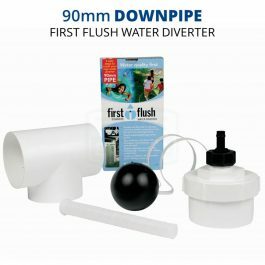 Tank is made from food-grade polyethylene that is 100% safe for drinking water (certified to AS4020 and AS2070). Tank is constructed as one-piece with self-supporting lid (no centre pole). 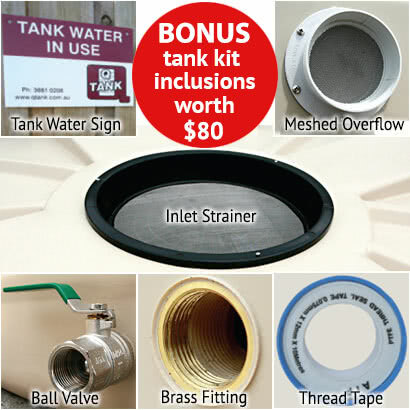 All water tanks include QTank's tank fit kit worth over $80! 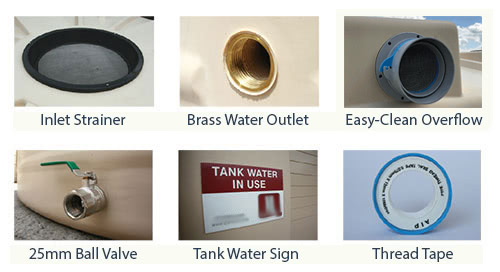 QTank Water Tanks come in a range of COLORBOND® colours to match to your gutters, walls, shed or garden. Please note: Actual tank colours might look different to those displayed here on your screen.